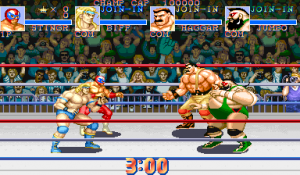 Action Arcade Wrestling is as the title suggests a arcade style wrestling game that allows the player to customize his wrestler by adjusting the size, outfit and hair, with the colour of the outfits and hair being adjustable. 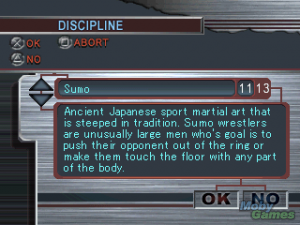 Players can also assign various moves to their wrestler. 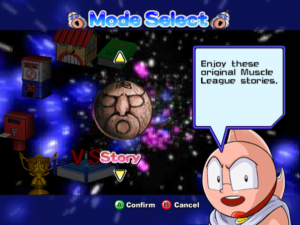 To fight bouts, the player can choose from one out of a total of ten arenas, all of which are also customisable by the player. 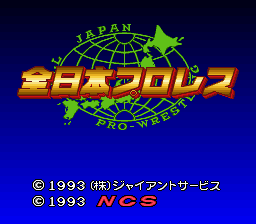 The game modes on offer include Tag Team, Rumble, Championship and Tag Championship.